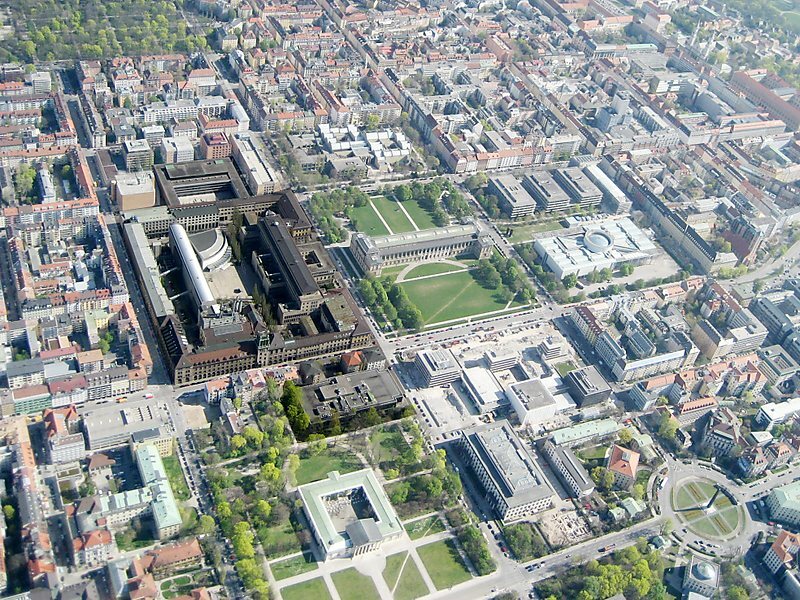 Applications are invited for a postdoctoral fellowship position in civil engineering to join Technical University of Munich, Germany. Applications will be evaluated immediately. The Chair of Geoinformatics invites applications for the position of a postdoctoral researcher with experience in 3D object reconstruction from mesh models / point clouds and machine learning. Today, digital models of the built environment can be created fully automatically using point clouds from laser scanning and digital photogrammetry. The resulting mesh models have a high level of detail, but can only be used to a limited extent for applications requiring semantically structured models, such as Building Information Modelling (BIM) and Urban Information Modelling (UIM). Therefore, new methods are needed to semantically decompose mesh models and link them to objects in semantic models of the built environment, such as CityGML and IFC.